LOTS OF GREAT THINGS ARE HAPPENING AT FPRC! If you know others who would enjoy receiving updates from FPRC please forward this newsletter to them! 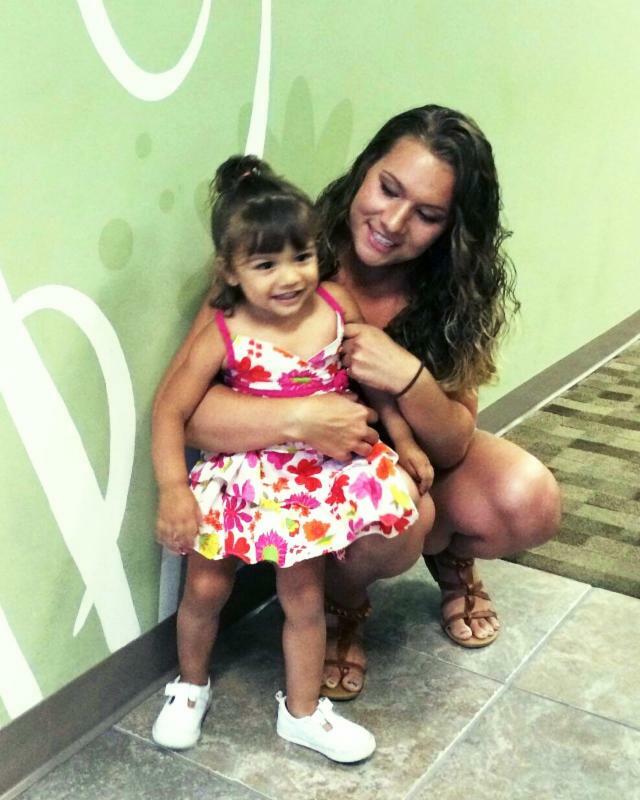 In December of 2012 Chenille visited her mom in California to clear her head and to try to figure out what she would do next.When she came to FPRC she was five weeks pregnant and only two weeks clean from drugs. She thought about having an abortion because she was in a bad relationship and she didn't think she had the means to care for a children. Having her baby was a wake-up call. God has worked miracles in Chenille's life, the biggest one being the birth of her daughter Avinna. Read more about her and her daughter Avinna'sstory. NEW GED Program at FPRC - Registration is Open! 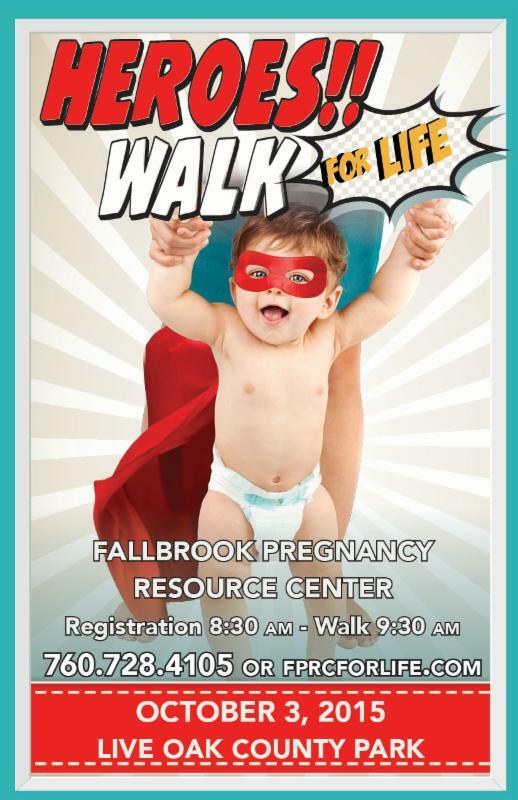 On October 3, 2015 FPRC will host a 2-mile walk at Life Oak County Park in Fallbrook supporting our moms, dads, and their children (born and unborn). 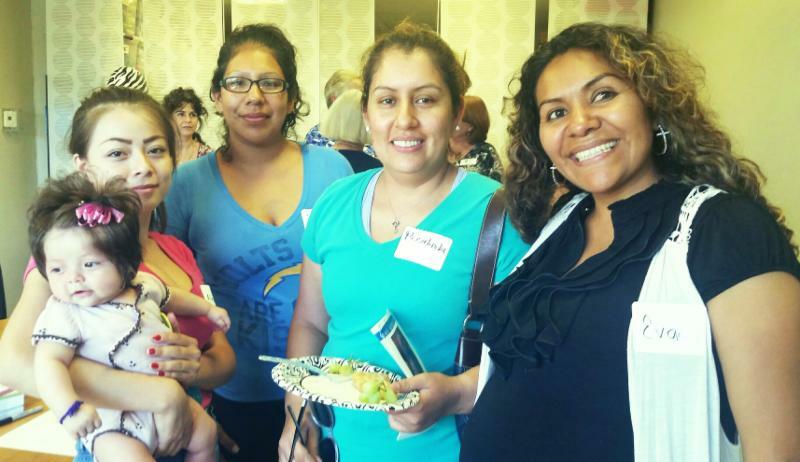 Income from Heroes Walk for Life will provide much needed operation funds for our center. Our goal this year is 200 walkers and $48,000 in underwriting, sponsorships and pledges from the community.Join others at a Team Leadernoon lunchon August 10 at our centerwhere you will receive apacketthat includes a t-shirt, super hero cape for the kids, poster, video, registration for, pledge forms, etc. At 5 monthsgestation Melissa survived a saline infusion abortion attempt. 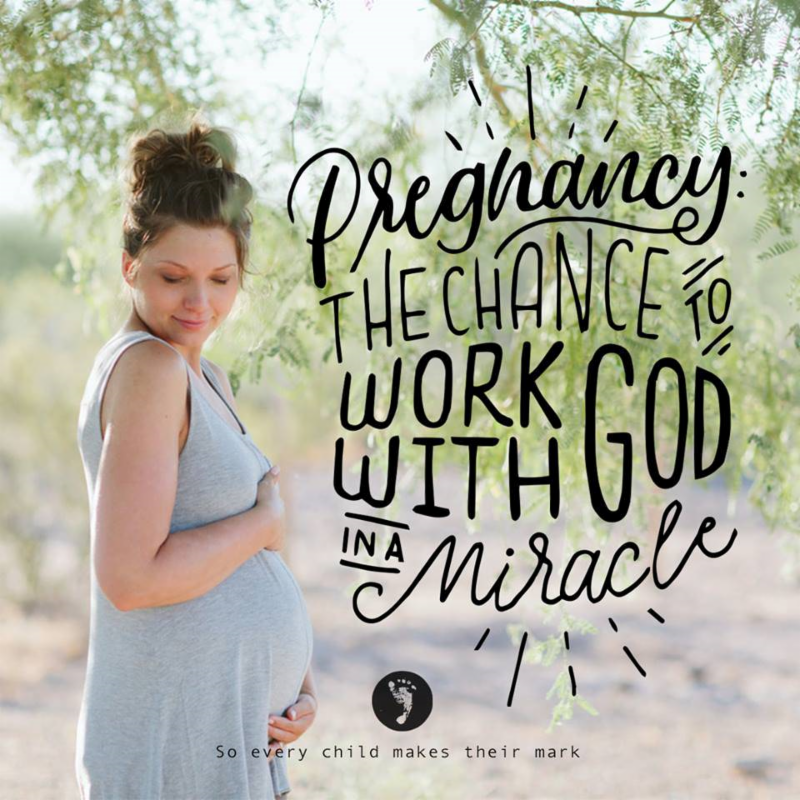 Today she shares her story of abortion survival, her adoption, her search for her biological family and how her life has come full circle. 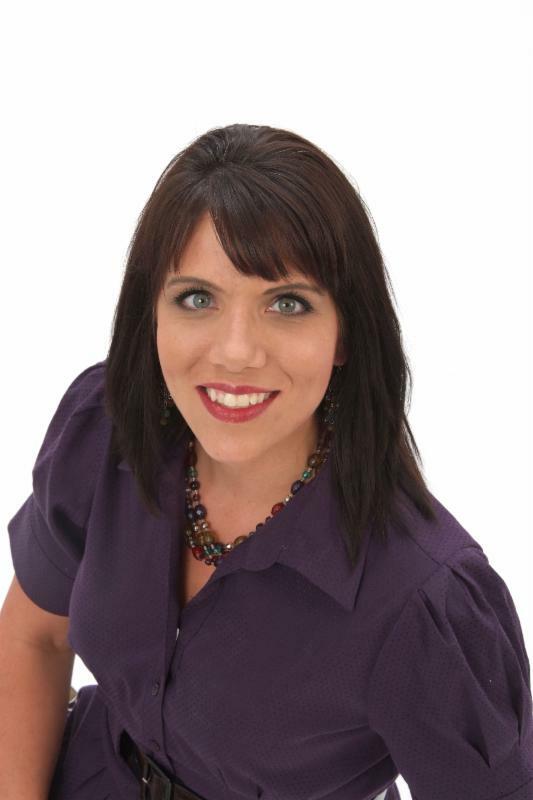 Melissa is our guest speaker at Love Life 2016, our annual fundraising dinner on February 20, 2016. 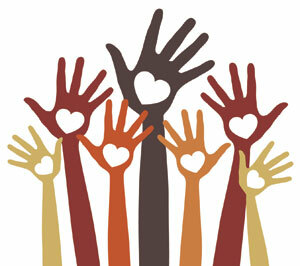 Do you have a heart to volunteer! With great things happening at the center our financial and resource needs grow during the summer at the same time that giving is down. It's the perfect time to DONATE!